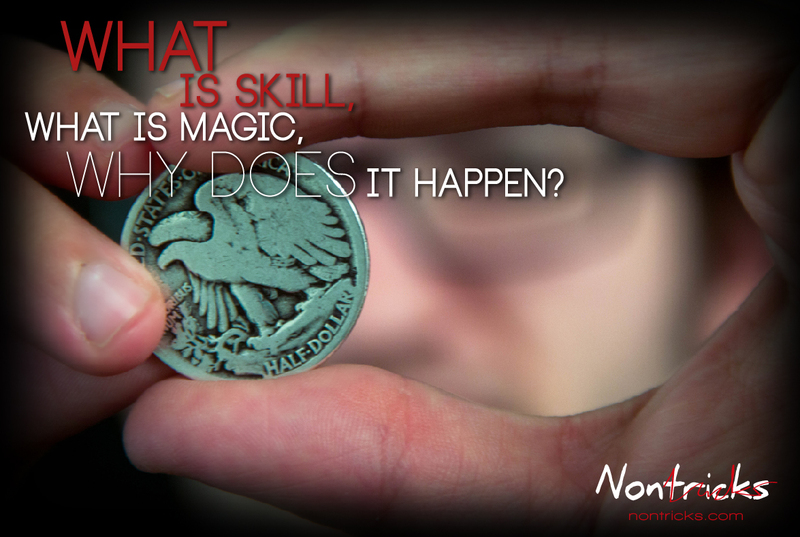 What is Skill, what is Magic, why does it Happen? In this effect, Nicolás Pierri makes evident that magic is not child´s play at all. It is much more than that. 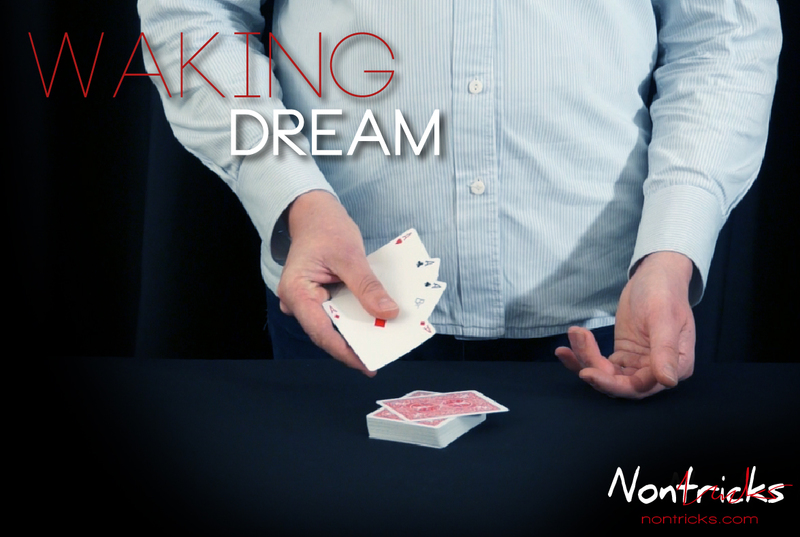 On this video, you will be able to see how Nicolás manages to complement both the effect and the presentation, conceiving them thoughtfully and attentively, at the same time. Two coins disappear and reappear to the rhythm of a magic melody of words, creating an unbelievable moment of amazement. 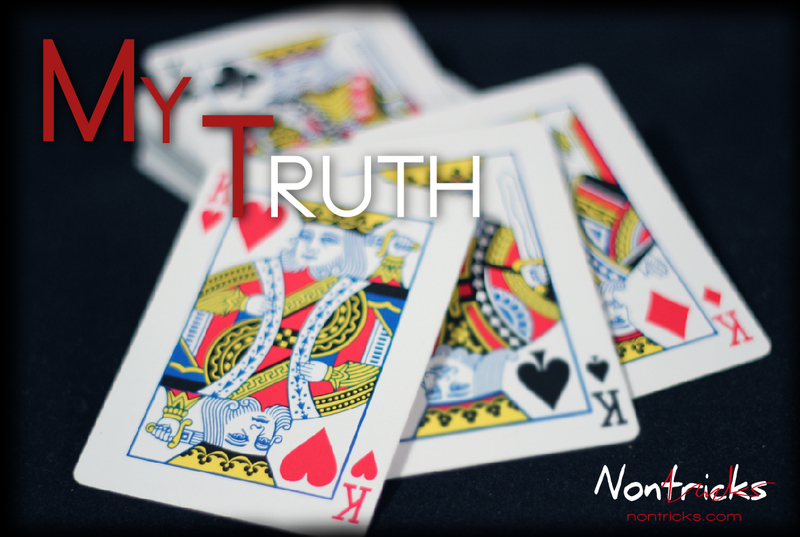 ©2013 Nontricks - All rights reserved.